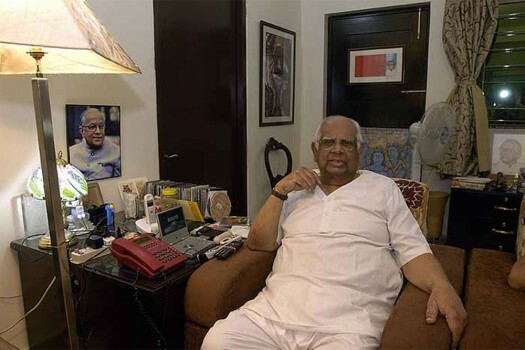 In this file photo, Former Speaker of Loksabha, Somnath Chatterjee at his residence in Bolpore. 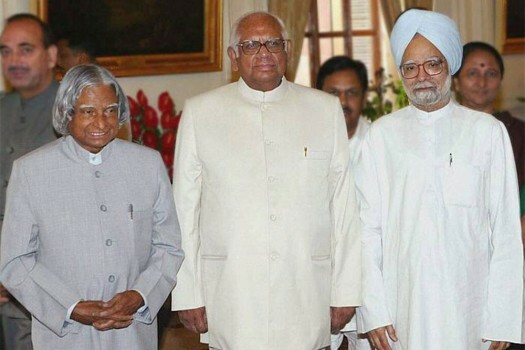 In this file photo, Somnath Chatterjee with APJ Abdul Kalam and Manmohan Singh during a programme in New Delhi. 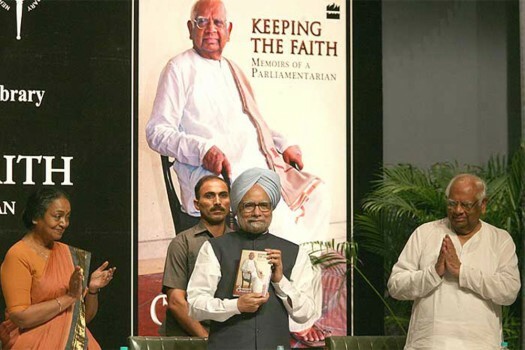 In this file photo, The release of Somnath Chatterjee’s Keeping the Faith: Memoirs of a Parliamentarian was the latest power event in the capital. 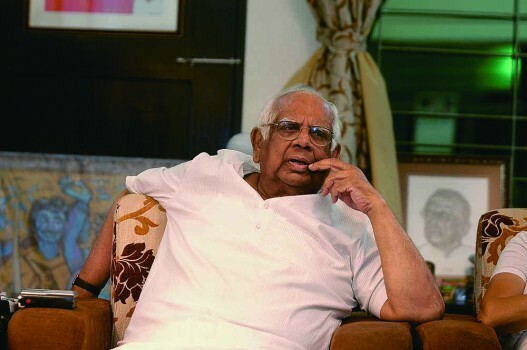 "When he was the Speaker and I was in Opposition... 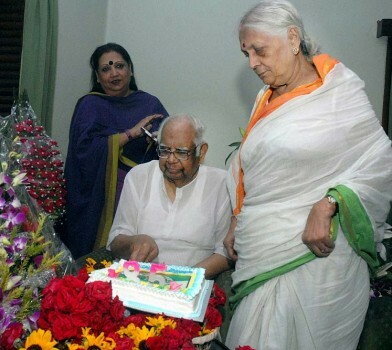 He loved me as his younger sister. 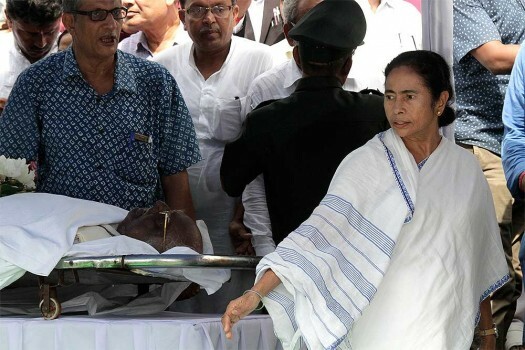 He used to care. 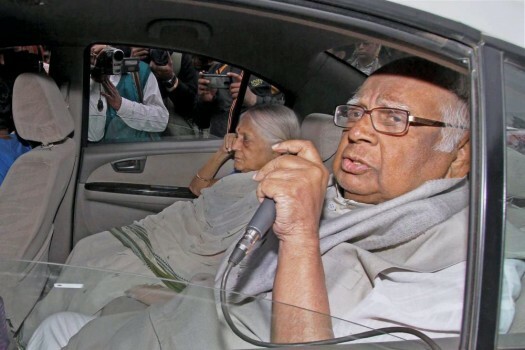 When I became Speaker, the first phone came from him," Mahajan said. 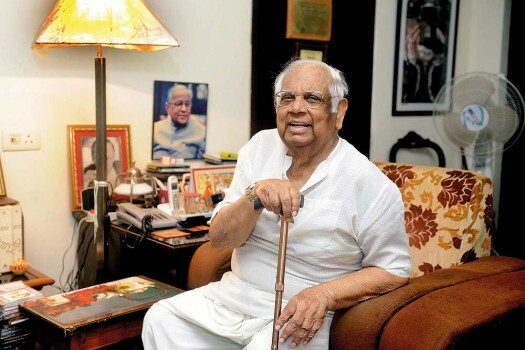 President Ram Nath Kovind and Prime Minister Narendra Modi paid their tributes to former Lok Sabha Speaker Somnath Chatterjee, breathed his last at 8.15 am on Monday morning. 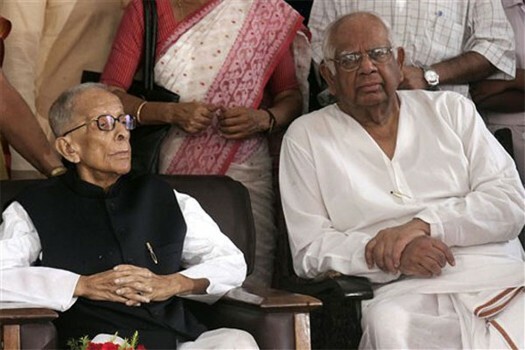 Chatterjee, who is one of the longest-serving parliamentarians in India, is not keeping well from the past few months. 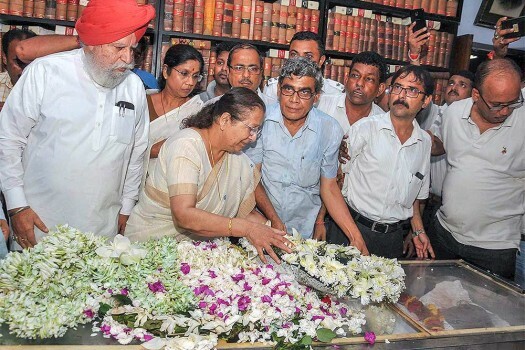 The Lok Sabha Speaker on his controversial suggestion for a presidential reference, the Speaker's meet which was boycotted by the speakers of the NDA-ruled states and the general state of pandemonium in the parliament. One section of the people are very studiously being avoided and that is the Opposition of this country. 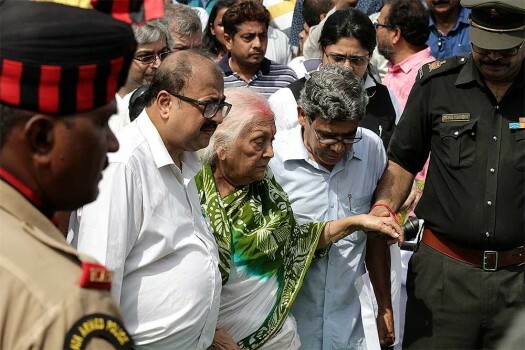 The Government owes an explanation to the nation. 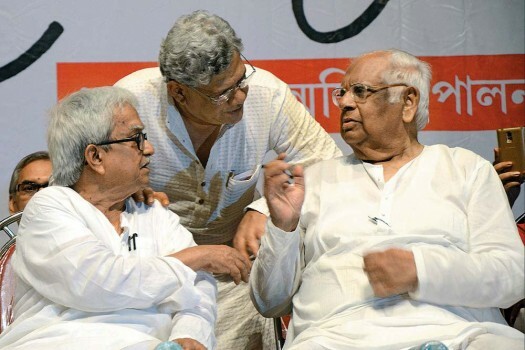 Indeed when the former Lok Sabha speaker, Somnath Chatterjee, was expelled from the CPI(M) in 2008, it was almost unthinkable considering the position the veteran politician enjoyed in his party which he joined in 1968. 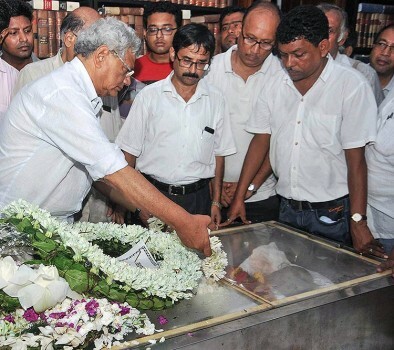 Many in the CPI(M) want Somnath to return. He wants an invite. 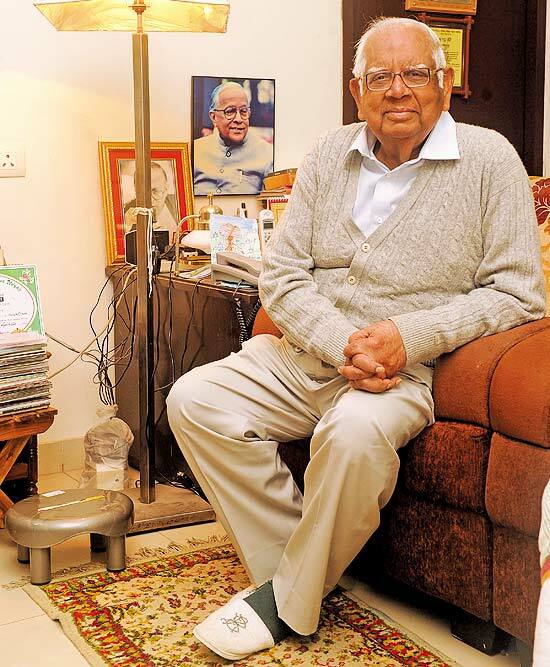 Chatterjee talks about the legality of ordinances, the former Prime Minster and his plans on writing more books. 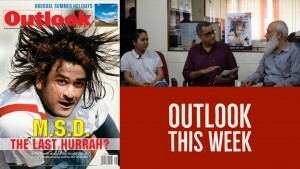 What worries me most is the non-functioning of Par­liament.